To encourage postgraduate research Victoria offers scholarships to those about to begin their doctoral studies (PhD). These scholarships are awarded on academic merit and are open to New Zealand and international students in any discipline. 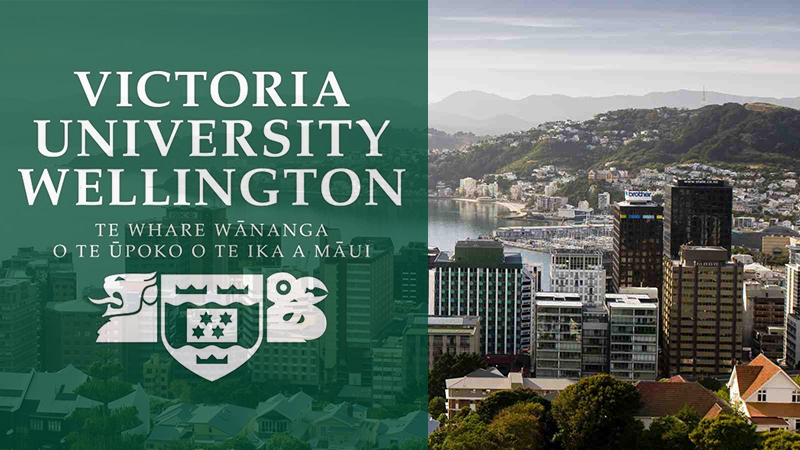 Victoria University Doctoral Scholarship Eligibility. Scholarships to undertake postgraduate study at Victoria University are highly sought after, and every year there are more applicants for scholarship funding than there are places available. Victoria University Doctoral Scholarship Value & Tenure. VALUE: $23,500 stipend annually + tuition fees. TENURE OF AWARD: Scholarships will normally be tenable for three years. For a student who has already been enrolled for a Doctorate at Victoria for more than three months at the time when the offer of a Scholarship is made, the maximum length of tenure of the Scholarship will be reduced at the discretion of the Research Scholarships Committee. How to Apply for Victoria Doctoral Scholarship.